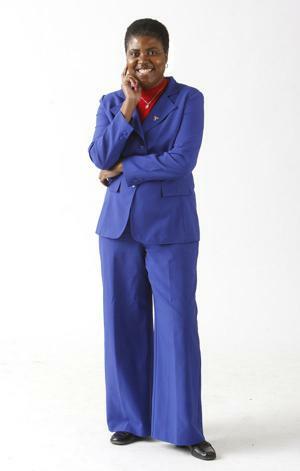 June 2018 - News from Workforce Development, Inc.
Current WDB 1st Vice-President, 2016-2018. Why did you decide on a career in healthcare and who or what influenced you to decide on that career choice? My great grandma had 20 kids. I spent a lot of time around the elderly when I was growing up and felt very comfortable interacting with them. The Workforce Development Inc. – Dodge County office believes that in order to provide the best programming and services to customers, we need to be connected to resources and providers within and outside of Dodge County, to ensure everyone has access to the resources that will meet their needs. 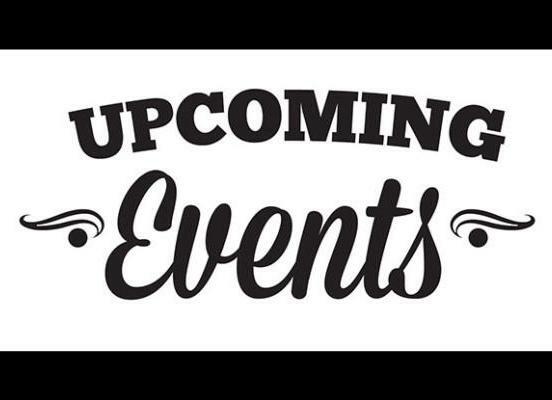 To focus on assisting employers and customers, the Kasson office provides weekly job postings for area employers, hiring event information, and any free class or event information related to daily living, such as; budgeting or legal assistance. Customers can stop in to pick up or be added to a daily email list to receive the information. 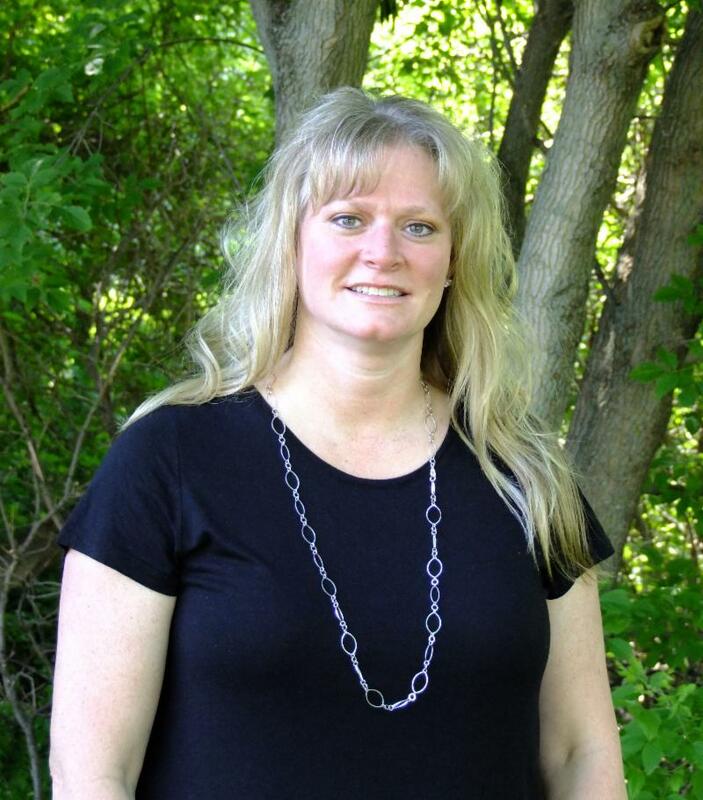 is new to the Kasson Office! 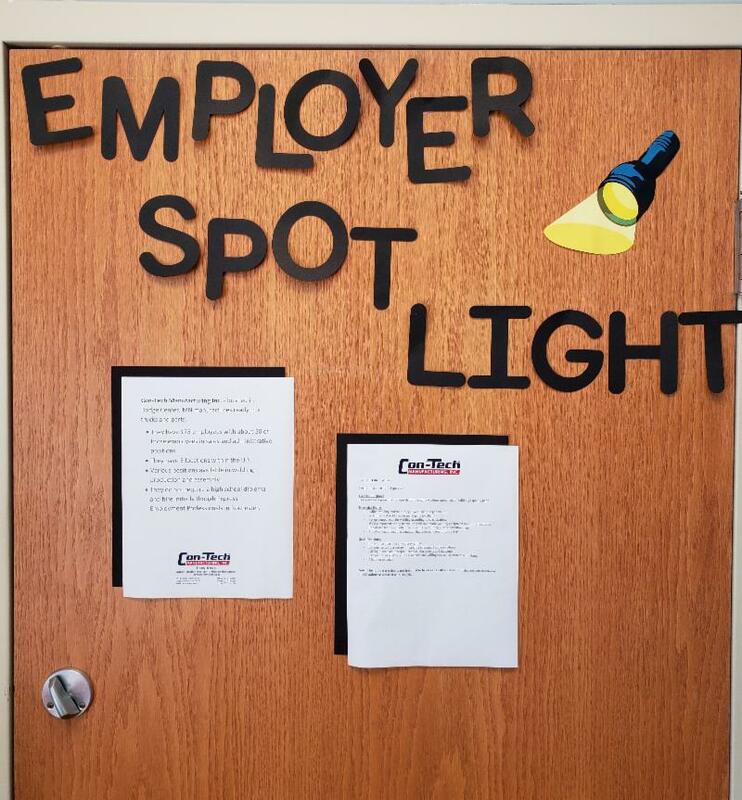 Each month the office features an area company profile and current job openings to inform customers of area industry and help employers gain valuable employees. 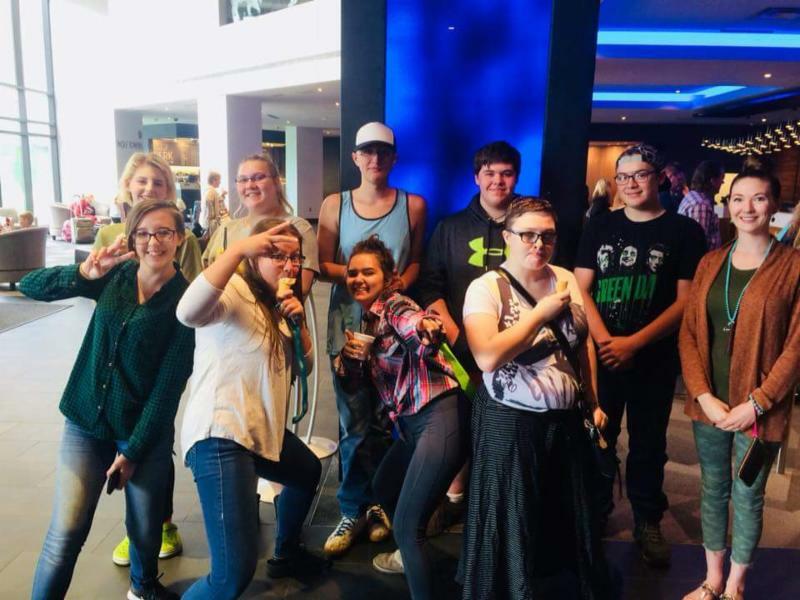 A Minnesota Family Investment Program (MFIP) Success Story: Meagan V.
Despite barriers, MFIP support allowed Meghan to obtain her GED. Her new-found confidence and joy was evident in her smile. 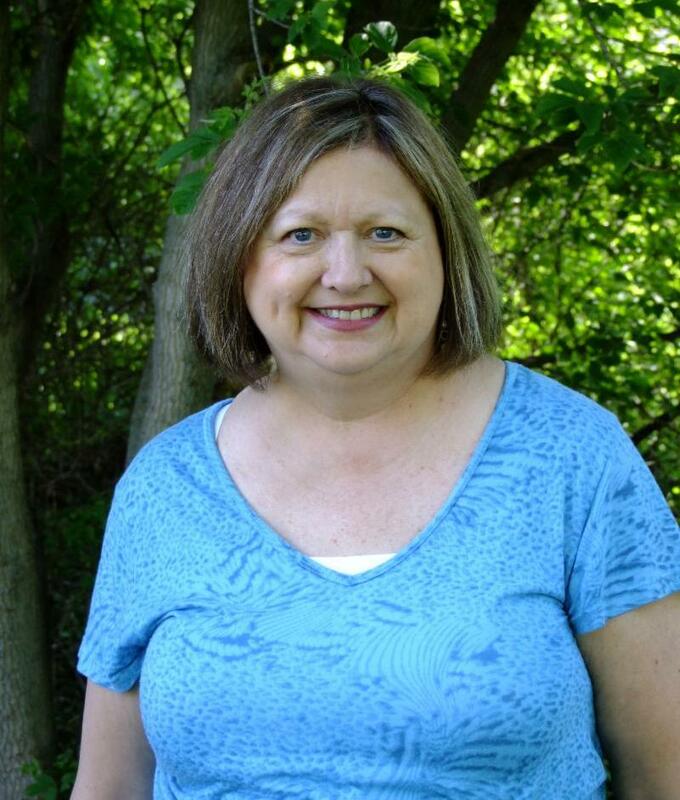 Through her hard work and determination to be successful, she was able to move into a new position that allowed her to see her children more and to close her MFIP benefits. 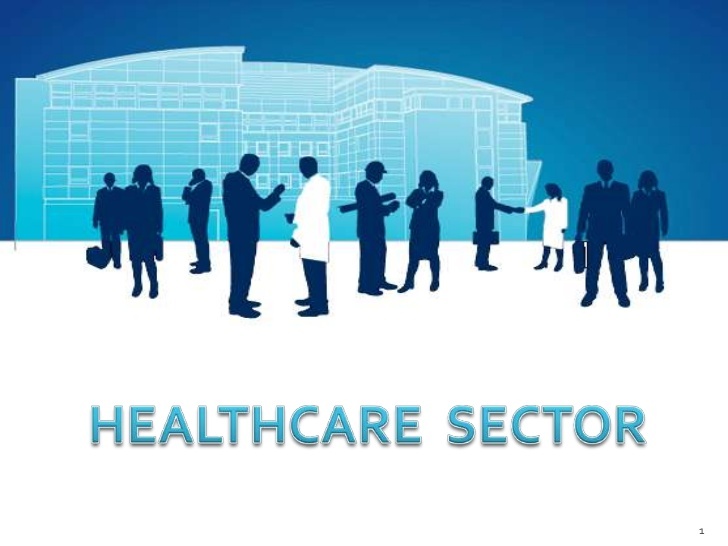 The Healthcare Sector Committee focuses on solving the workforce demands and issues for employees and organizations in the Healthcare Sector. 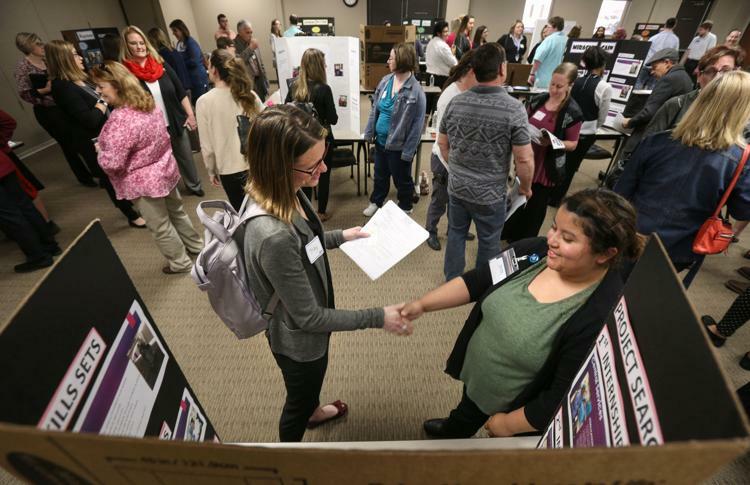 The Healthcare field is diverse and robust, especially in Southeastern Minnesota, and it provides some of the best career laddering opportunities available. Some career examples in the Healthcare field are Medical Assistant (MA), Phlebotomist, Certified Nursing Assistant (CNA), Nurse (LPN, RN), Home Health Aide, Physician, Therapist, Pharmacy Tech, etc. Recently, the committee has been trying to revitalize a work plan created by the Nursing Shortage Solutions Taskforce that ran from 2015-2017. The committee is focusing on four main challenges and opportunities: Awareness & Outreach; Education, Training, & Pipeline; Retention; and Rural Nursing. The Healthcare Sector Committee is always looking for new members and we would love to have you join us. 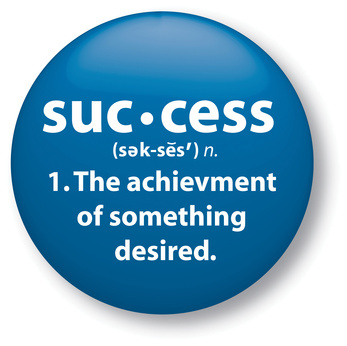 For more information contact Beth Christensen at BethChristensen@WorkforceDevelopmentInc.Org . Workforce Development, Inc. (WDI) is completing the second year of offering the International Medical Graduate (IMG) Assistance Program . 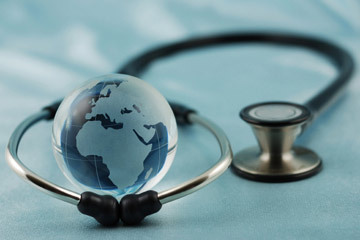 The IMG program, funded through a grant from the Minnesota Department of Health, is dedicated to providing career guidance and support services to international medical graduates seeking to enter the U.S. healthcare workforce. 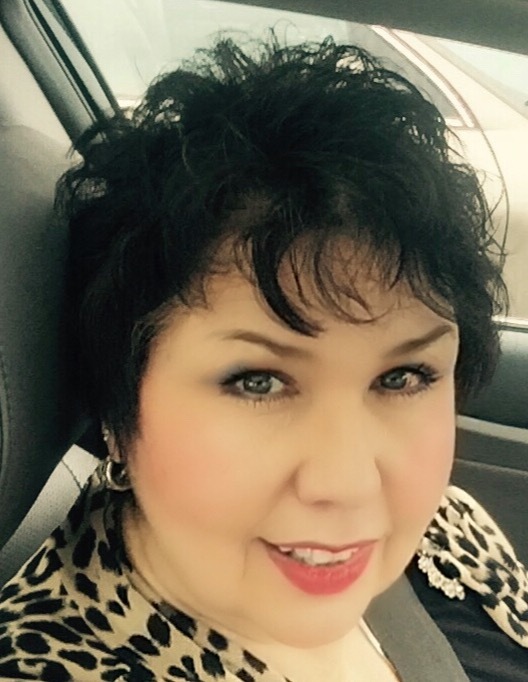 IMG customers work closely with Kolloh Nimley, a WDI Career Planner, who provides career navigation and guidance; as well as connecting them to resources to help them develop clinical experience and pass the varied, required certification exams. This past year, six physicians were placed in residency positions through the IMG program. Bridges to Healthcare is a nationally-recognized, long-term public/private partnership between Workforce Development, Inc. (WDI), Hawthorne Adult Education Center, Rochester Community and Technical College (RCTC), United Way of Olmsted County (UWOC), and Mayo Clinic. The foundation of this successful program has been built on dedicated collaboration among these partners. The partners collaborate on program design, implementation, expansion, and financial/navigational support. They work together to recruit, prepare, and support diverse, well-trained, certified, and compassionate students and transition them to employment for Rochester healthcare providers through what has become a very well-developed process. Changing lives, families, and impacting our community! Imagine getting a job offer and the excitement, anticipation and hope that comes along with it. Now imagine not being able to take that job offer because you lack the basic essential supplies to do the work. They might be something as simple as black non-skid shoes, steel-toed boots, or fuel in your vehicle to make it to work the first two weeks until that much-anticipated, first paycheck comes in. For many people, coming up with the money to start a new job, especially when you have been unemployed stands between them and accepting a job offer. In Austin, we have found that some of the biggest needs require a small amount of support service funding to make a significant impact. 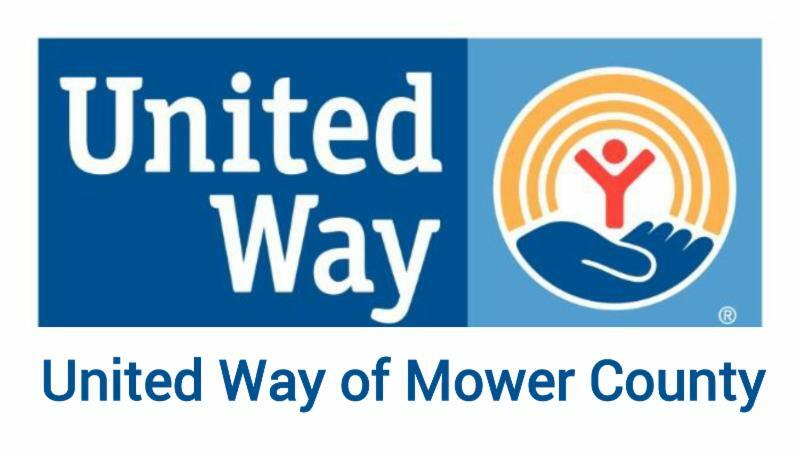 Thanks to funding from the United Way of Mower County, staff in the Workforce Development, Inc. (WDI) - Austin office are able to support residents of Mower County who are seeking employment or who are recently employed with limited support services. In its third year of operation, the United Way Universal Customer Program has served over 400 people with an average cost of $75. The impact of this program is immeasurable; it has changed lives, families, and impacted our community. Informal strategic planning for workforce development happens throughout the year as we strive to be nimble and proactive in providing critical services to our job seeker and employer customers, while ensuring we have adequate resources to meet those needs. A more formal process of defining strategy and direction and documenting that strategy is completed on a regular (annual or biannual) basis for Workforce Development, Inc. (WDI) and the Local Workforce Development Board (WDB). The next planning session will be held in August. Along with our local, ten-county delivery area strategies, we are working closely with Winona County to develop regional strategies. 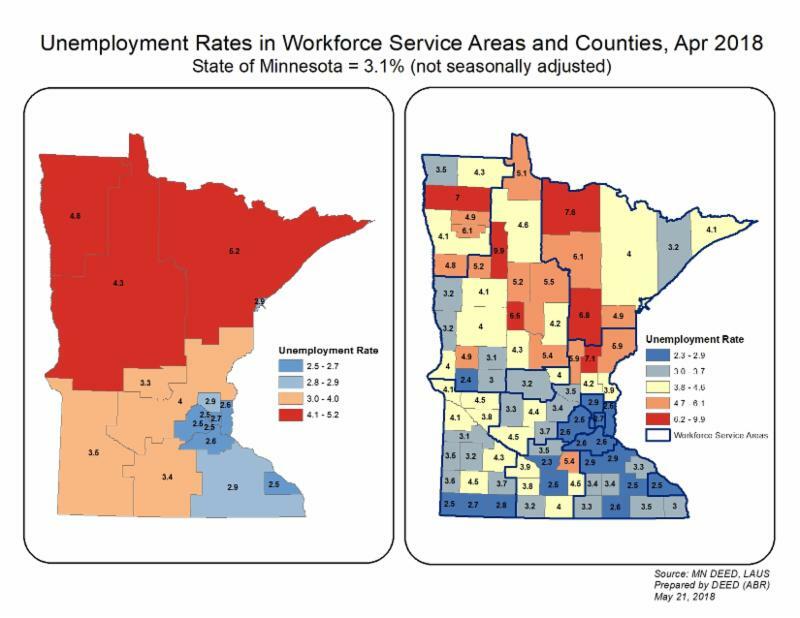 The recently updated regional plan includes strategies for the eleven counties of Southeast Minnesota around Career Pathways, Regional Sector Partnerships, and Equity. 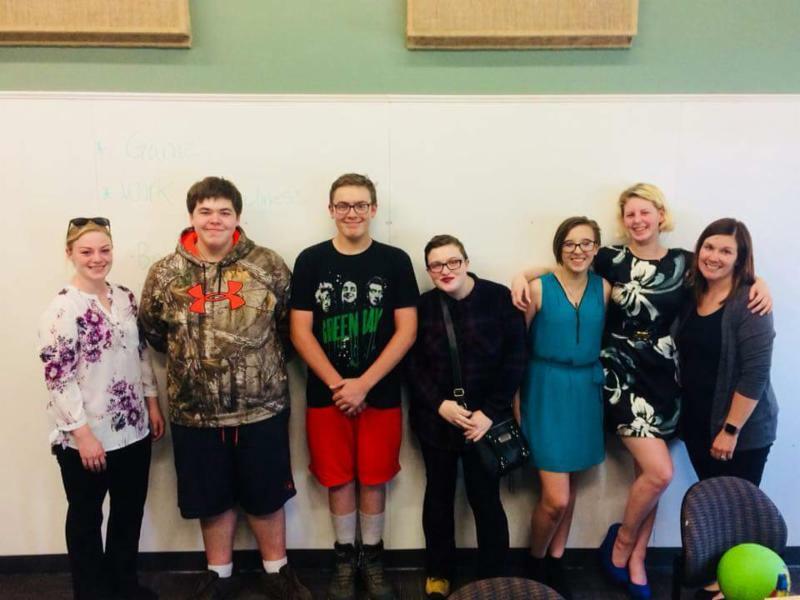 WDI partnered with Red Wing Youth Outreach the first week of June to provide work readiness training to youth and young adults in the Red Wing community. 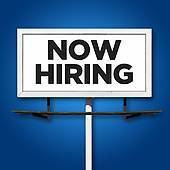 We worked on where to look for work, filling out general employment applications, interviewing skills, the different work forms, banking information, reading a paystub, and creating a resume. 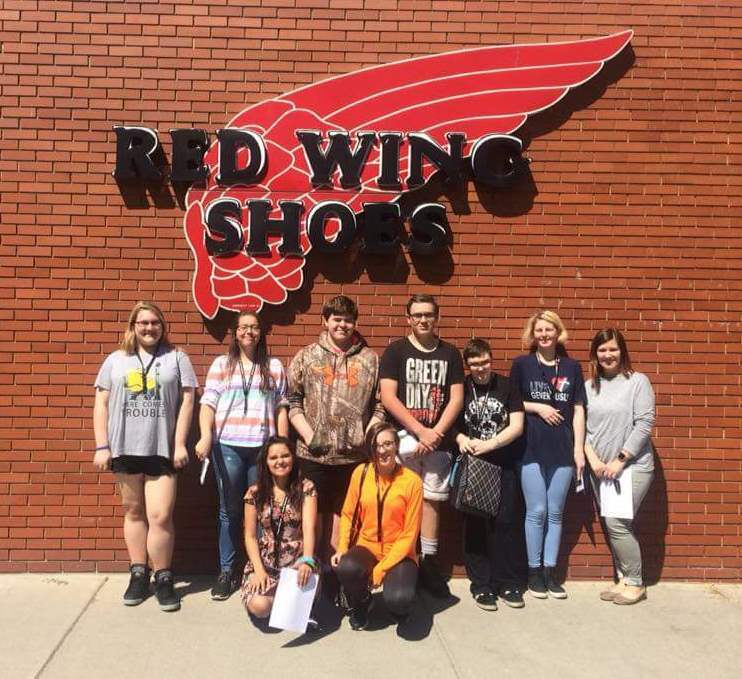 Youth also toured local business that are currently hiring (Express, Red Wing Shoe Company, City of Red Wing, 3M, and Treasure Island). ﻿in the Upcoming July Issue!